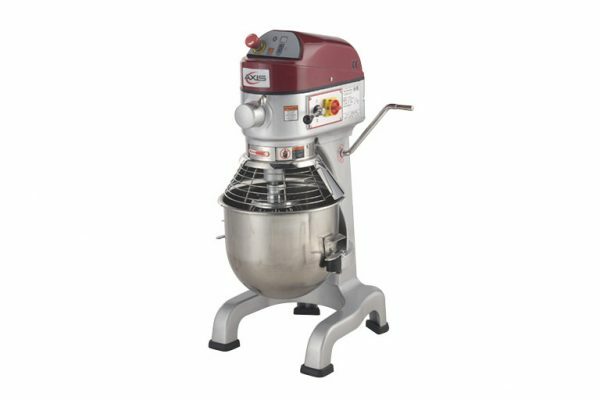 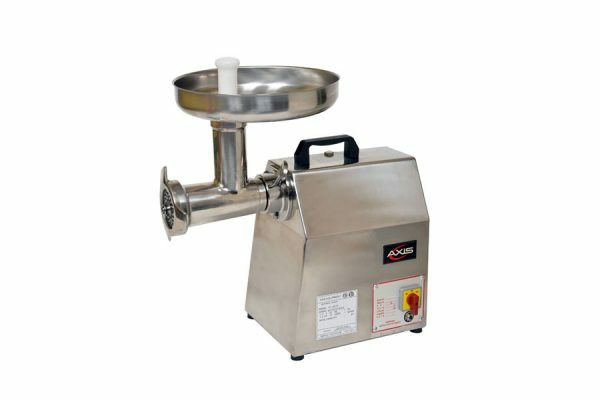 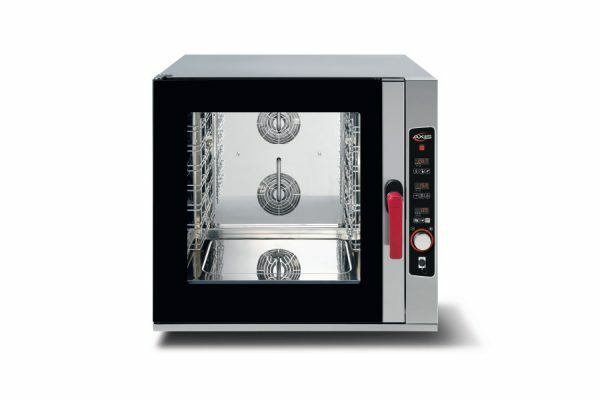 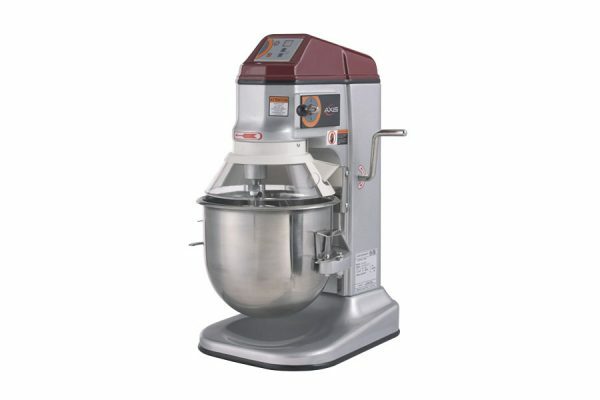 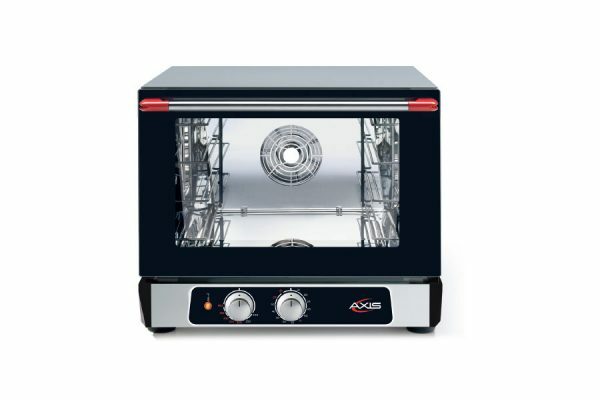 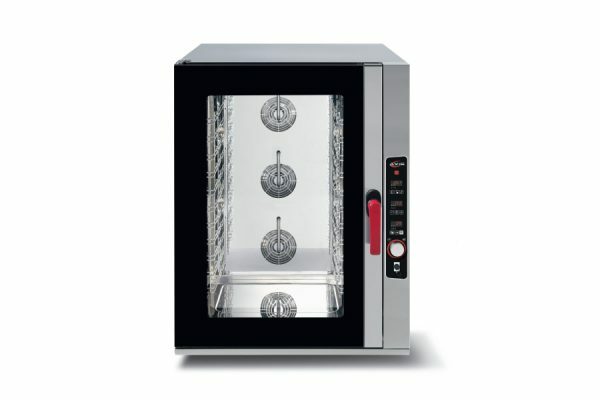 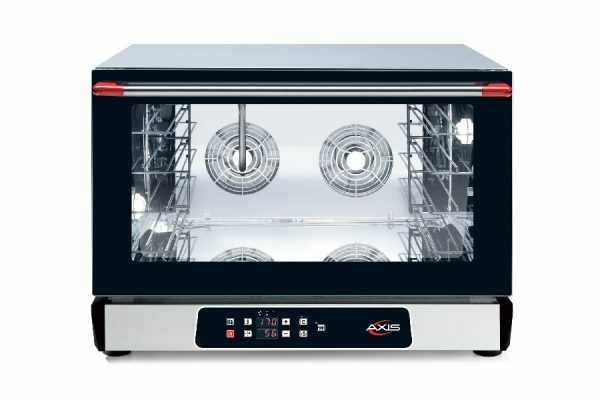 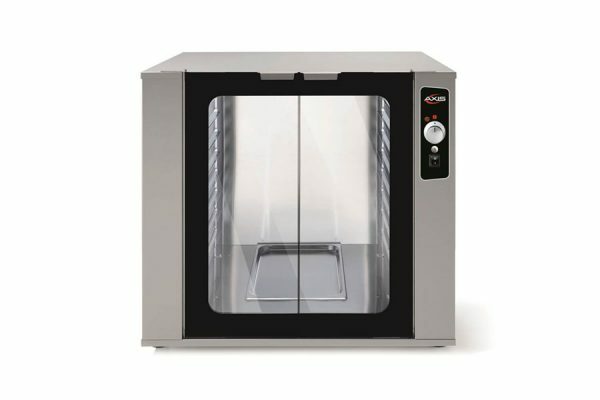 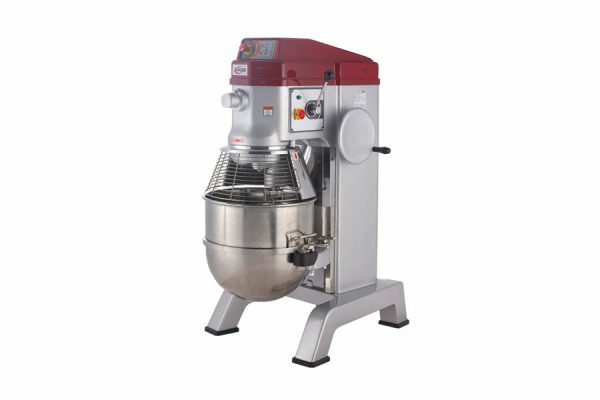 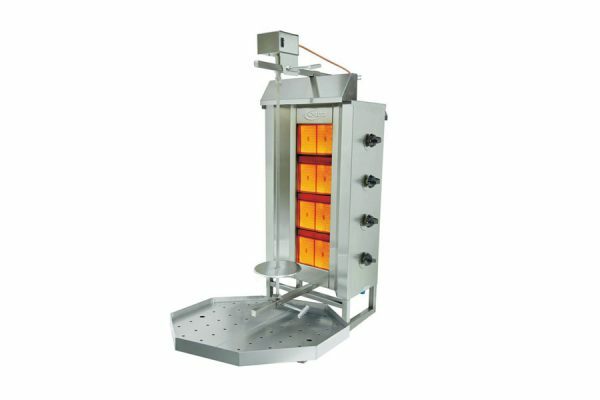 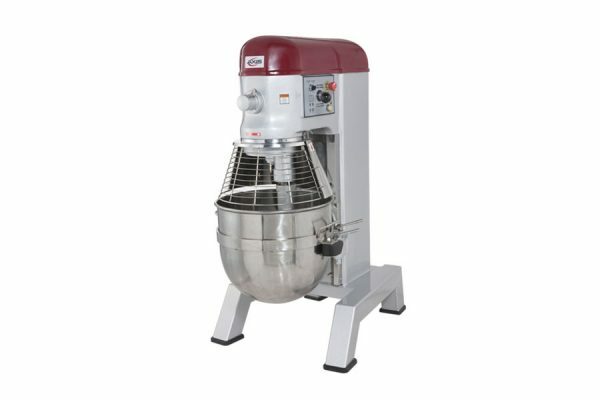 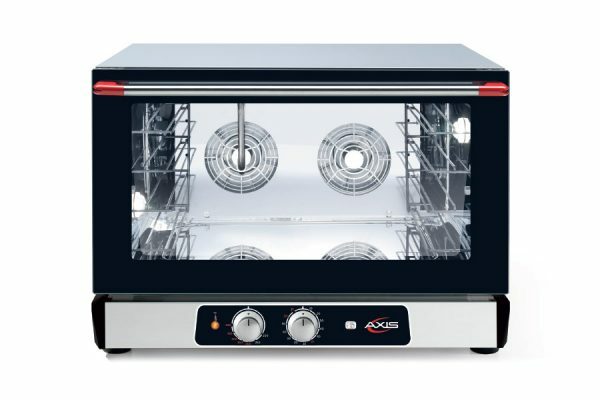 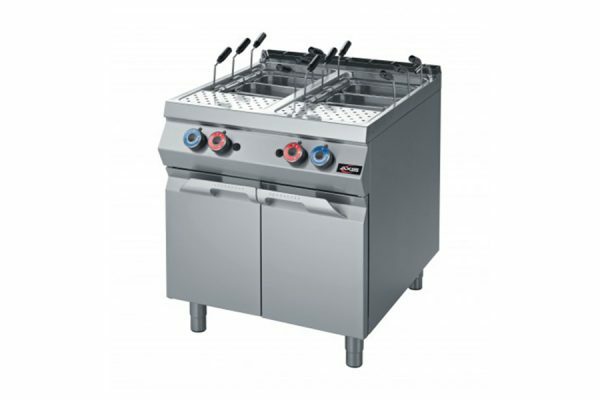 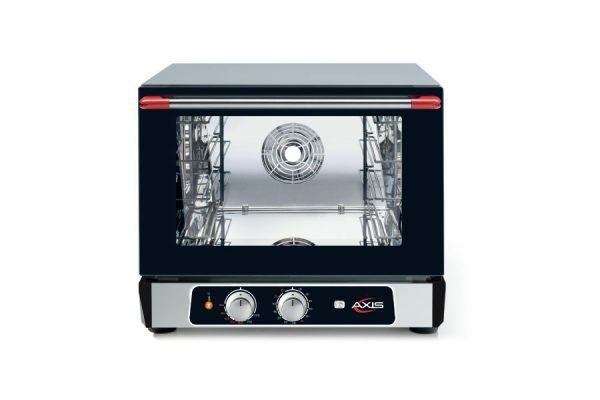 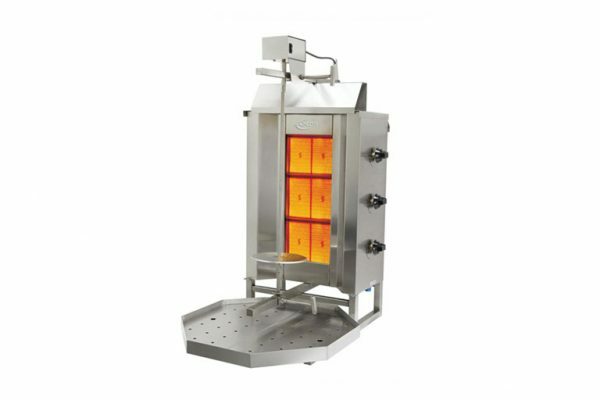 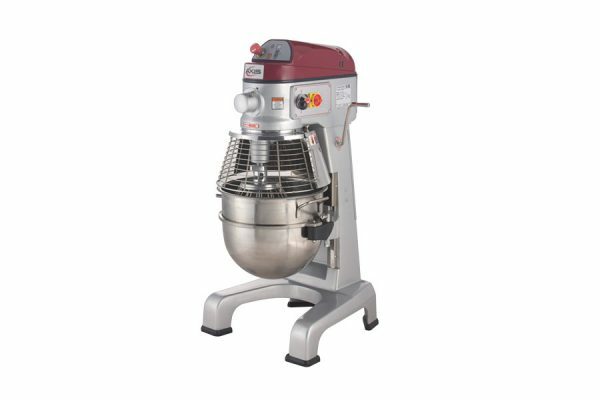 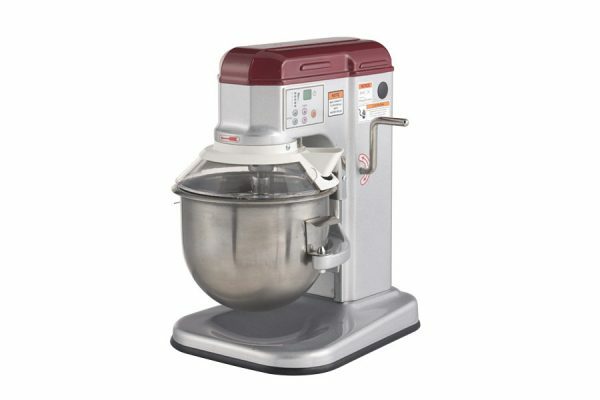 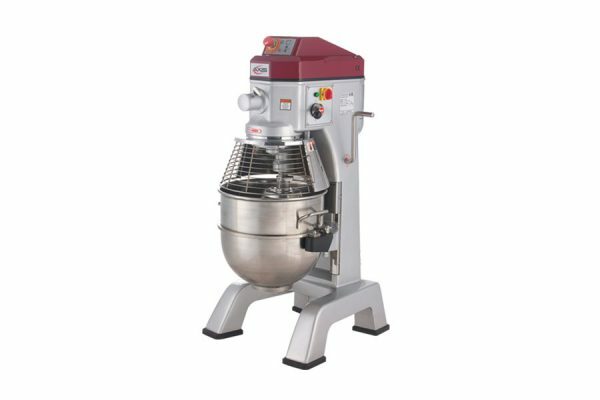 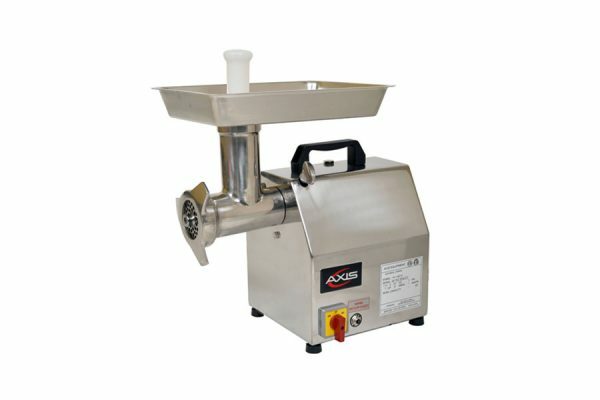 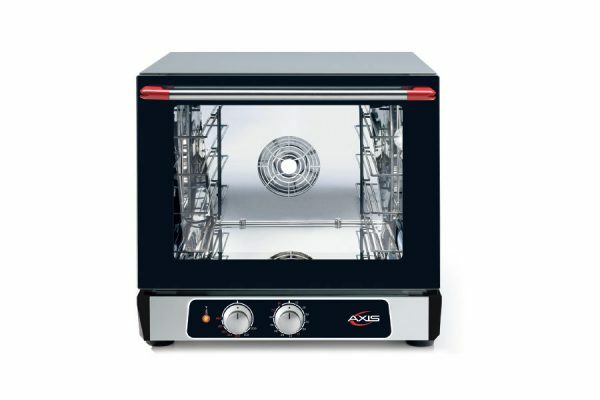 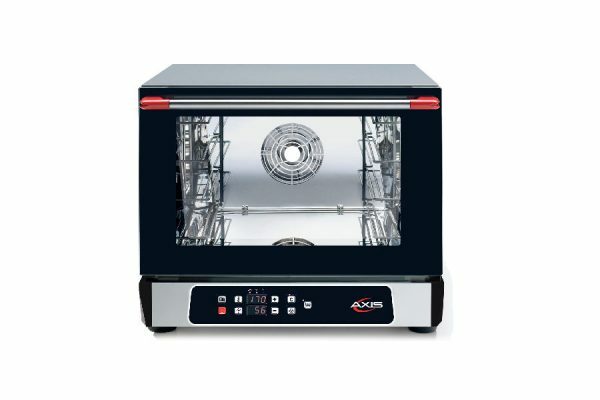 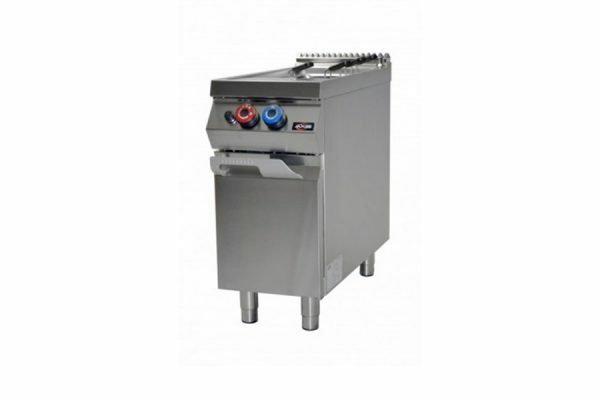 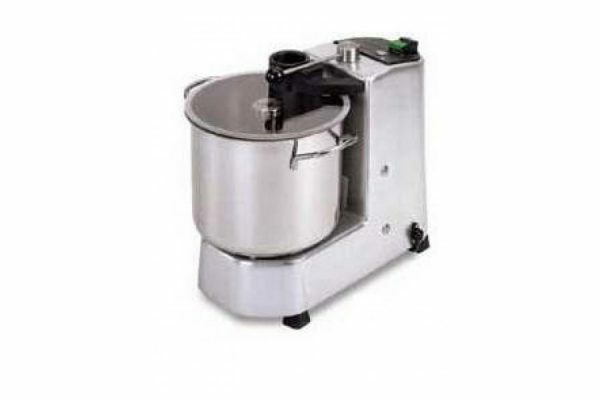 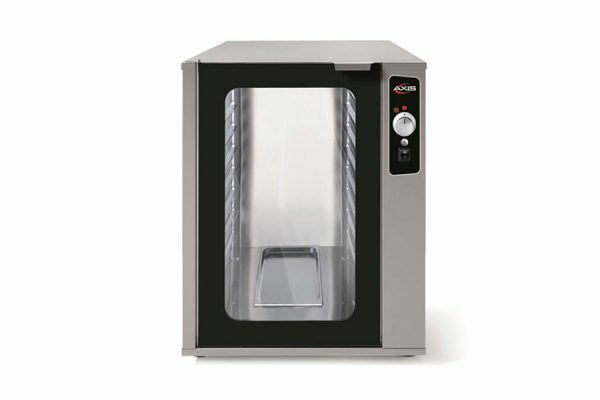 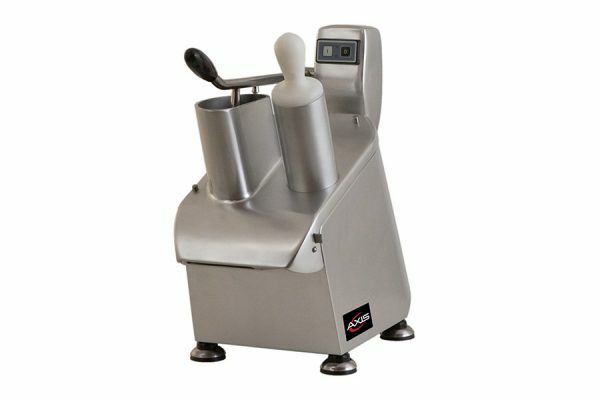 Created with the intention of establishing a pioneer movement in the time-honored food service industry, Axis Equipment Co. has launched its stellar product line, based on the simple principles of superior quality and excellent service. 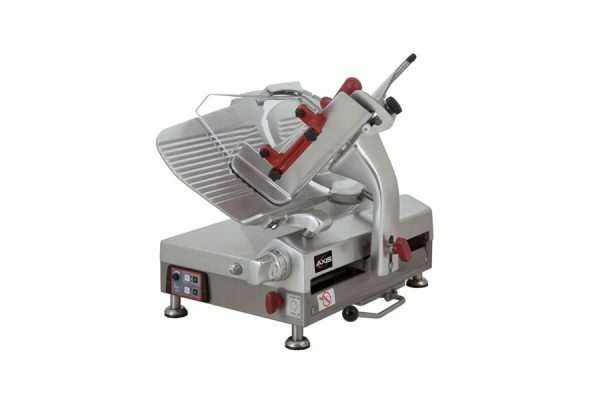 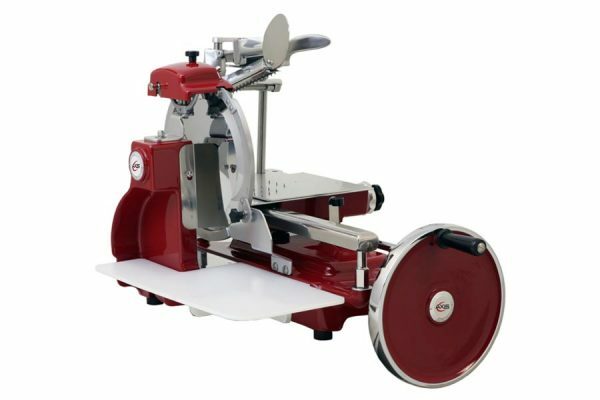 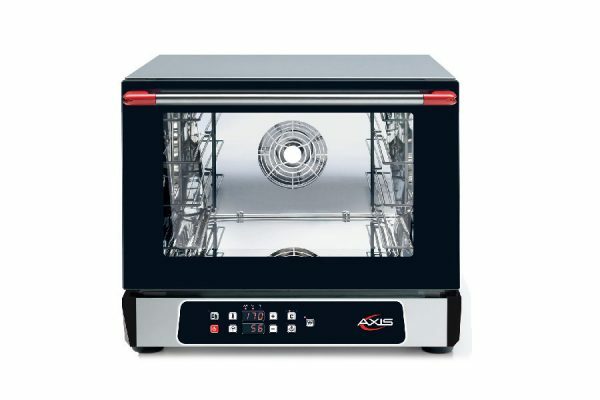 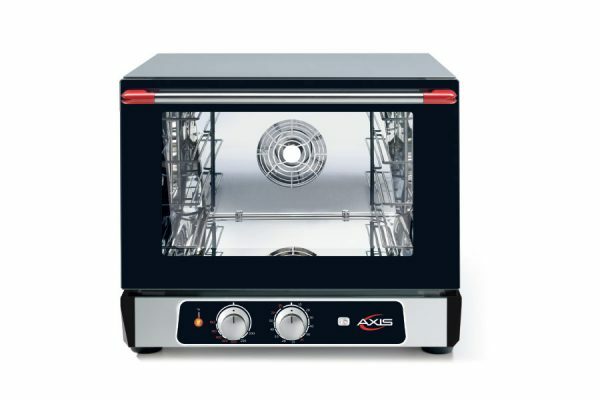 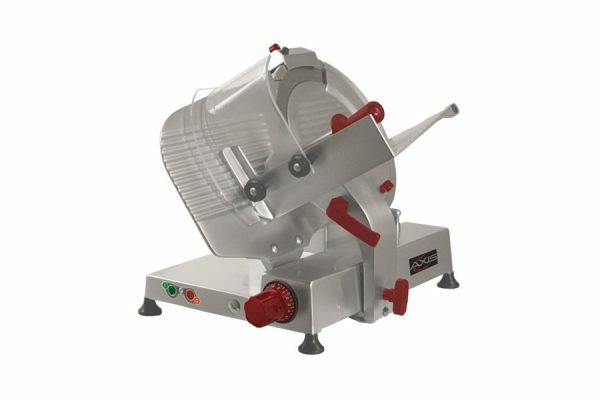 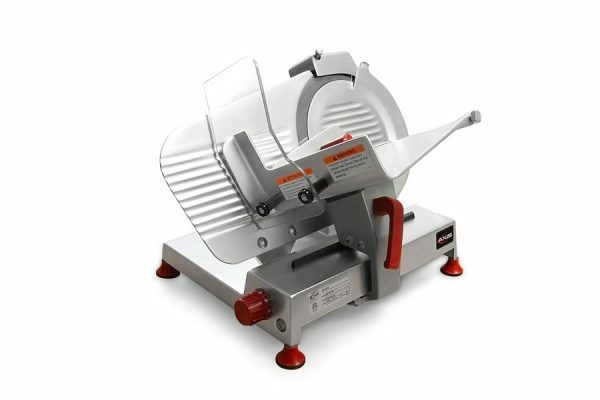 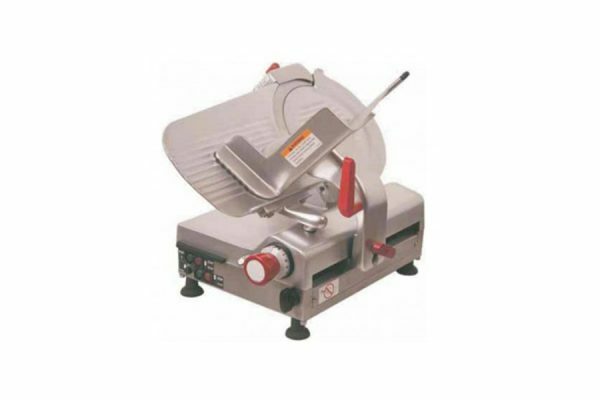 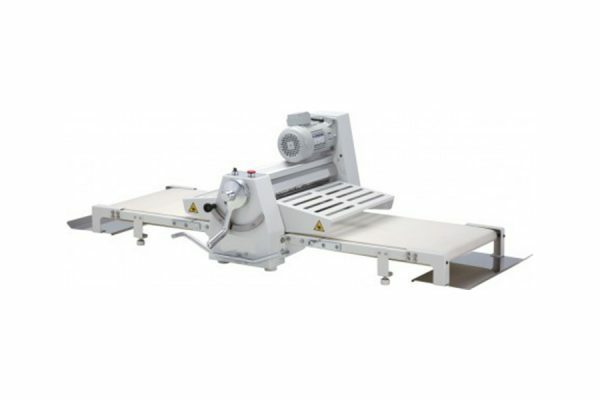 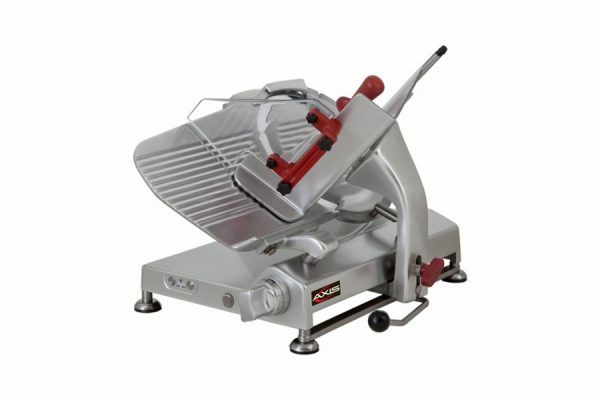 AX-S12U Ultra 12" Slicer – 1/2 H.P. 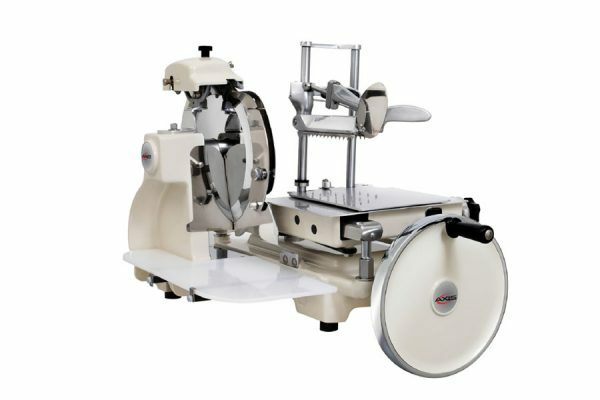 Neither MVP Group nor any of its products are affiliated with National Presto Industries, Inc. or its products.